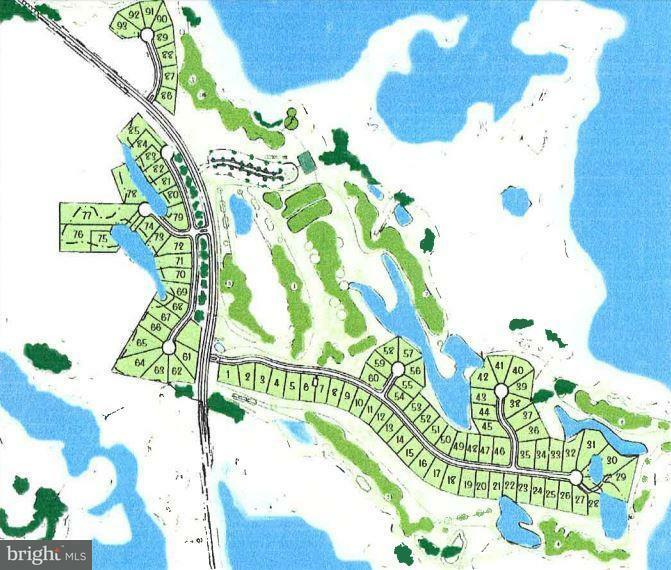 0.5 +/- Acre Lot in The Links at Lighthouse Sound Golf Club and Community. Great location on a golf course with spectacular water views. Lot is offered individually or could be included in a lot/custom built home package.